Look, there's no denying that Instagram has become the darling of the social media world. It's simple to use, easy to grow your audience, and new features are released weekly. So, what happened to Pinterest? While Instagram and Facebook might spend more time in the spotlight, Pinterest is a quiet achiever, helping marketers see great results from their photo-based social media platform. For example, did you know that 93% of Pinterest users plan their purchases through pins? Or that 1 of 2 have made a purchase after seeing a promoted pin? With results like these, brands shouldn't let their Pinterest marketing plan fall to the wayside. In this article we've pulled together several new ways to promote your content on Pinterest and start seeing great engagement results. Content shared on Pinterest is highly discoverable on search engines like Google and Bing if you optimize it appropriately. Just as you would optimize your blog posts, you can use keywords to help searches find your Pinterest content through search engines. Research keywords using Google Trends & Adwords Keywords Planner to uncover popularly searched for terms relevant to your image. Upload images with 2:3 aspect ratio. Product Pins make include real-time pricing, availability and where to buy your product. Recipe Pins list ingredients, cooking times and serving sizes. Article Pins show a headline, author and story description. App Pins have an install button so people can download your app without leaving Pinterest. Your Pinterest boards don't just have to live on Pinterest - make them accessible on your brand site too! 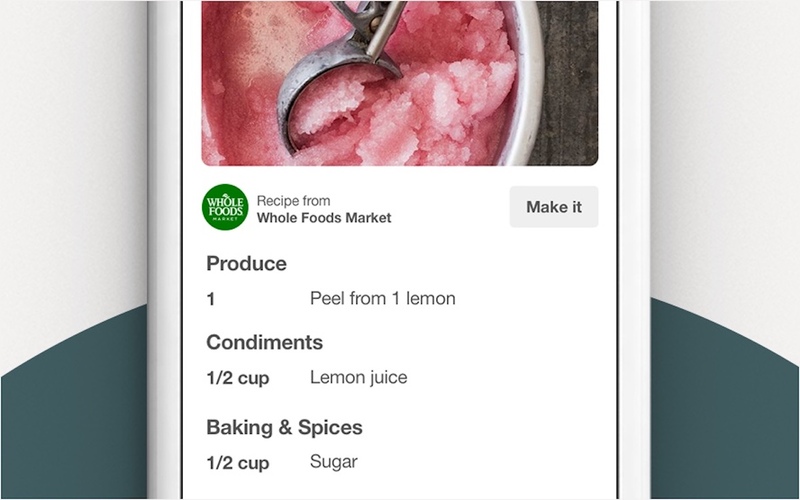 With Pinterest's widget builder you can create a customized feed showcasing your pins. Copy the URL of the pin or board you want to display. Click the Pin button and paste the URL of the pin you want to embed into the Pin URL field. After this you'll get to select your size, see a preview of the widget and get the code to embed into your site. The most popular Pinterest categories, such as food, fashion and beauty, are all powered by great educational content. Tutorials, recipes, in-depth articles can be helpful all on their own, and are often saved for future reference. Motivational quotes, inspirational articles, and before & after pins are hugely popular. Heavy on data but visually appealing, infographics are a fantastic way to share research. In our article "How To Become An Online Influencer" we explain why it's so important for bloggers to network with each other to help build their brands. To grow your audience on Pinterest it's a great idea to build relationships by interacting with other people's pins. Thoughtfully comment and share content that interests you and is relevant to your own business profile. If anyone comments on your posts it's also good practice to reply in a timely manner. This shows that you're interested in engaging in a conversation and that you're cognizant that an audience is consuming your content. Timing is a huge factor when it comes to new content discovery. 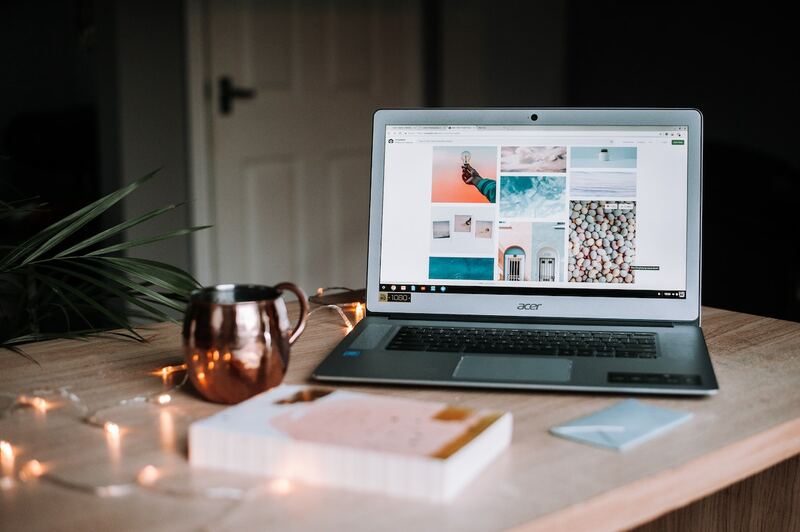 According to research we shared on optimum times to post on social media, Pinterest users should publish around 10 pins per day - with weekends being the best days for engagement. Use a scheduling tool like Buffer or Hootsuite to schedule your pins. Obviously quality content should be your focus so if 10 pins per day is too consuming, focus on consistently sharing once a day first, then build up your posts over time. Want To Kickoff A Pinterest Campaign with Influencers? First, read about how we've helped brands in our case studies then contact us to learn how you can kickoff an influencer campaign!